The offensive against the armed group known as the Islamic State of Iraq and the Levant (ISIL) in Mosul, which started in October 2016 and was led by the Iraqi Security Forces (ISF) has triggered another wave of mass displacement across northern Iraq, further intensifying the displacement crisis in the country which started in 2014. As of April 2017, over three million people were internally displaced throughout the country, with over 840,000 living in formal camps. REACH conducts regular assessments across accessible camps in Iraq, to monitor conditions and highlight priority needs. 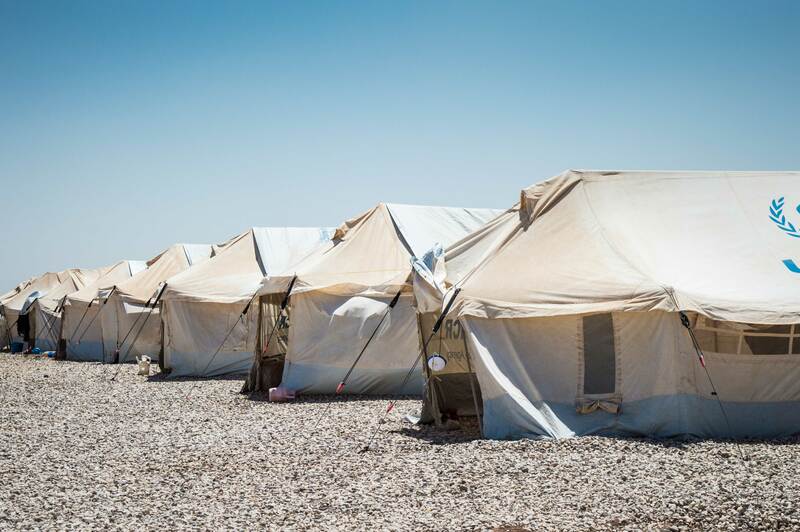 Between April and May 2017, REACH conducted the eight round of camp profiling in Iraq, in partnership with the CCCM Cluster, including the new camps established in response to the Mosul crisis up until April 2017. In total, over 6,000 surveys were conducted, covering 64 out of 93 identified open formal camps in Iraq, across eight governorates. Findings show that as the crisis becomes protracted, IDPs tend to rely on selling their assets and spending their savings; as their displacement endures, families further resort to negative coping strategies, such as taking on debt, in order to meet their needs. Across all sectors, the situation varied significantly between contexts. In southern governorates, where camps are reportedly often run by volunteers, as well as in the newly established Mosul emergency camps, IDPs were most affected by a lack of access to basic services and infrastructure. Throughout the country, IDPs in camps often reported being unable to afford services such as a healthcare and education, which are often deprioritised against food and water. This highlights the need for further livelihood opportunities in camps throughout Iraq, to ensure families can meet their basic needs. Since the end of the Mosul offensive in July 2017, over six thousand families have left the camps and returned to their area of origin, a trend that is likely to continue if the security situation further stabilises in and around the recently retaken areas. However, as new offensives in Hawiga and West Anbar trigger new waves of displacement and as many populations face barriers to return, the needs of those living in camps continue to require regular monitoring. Access the Comparative Multi-Cluster Assessment of Internally Displaced Persons Living in Camps in full at this link.